Can You Believe you can prepare a dilicious plate of Spaghetti in just 3 minute? Yes you can, Master Pasto offered to save your time and voiding your cooking time that takes about an hour. 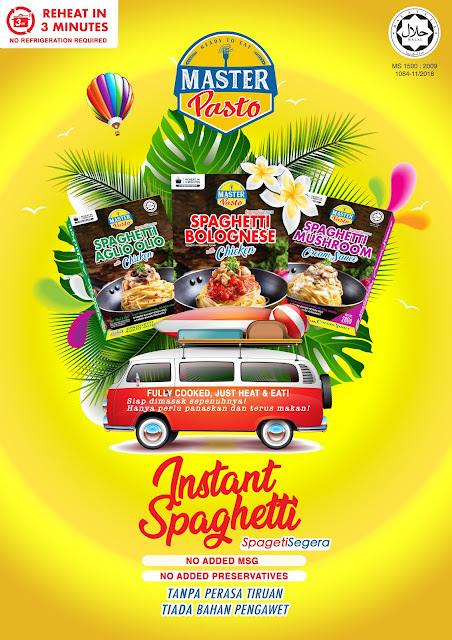 Master Pasto is a ready-to-eat and safe product that showcases the all natural ingredients used in delicious pasta dishes, which contains no MSG, no preservatives and no refrigeration required. 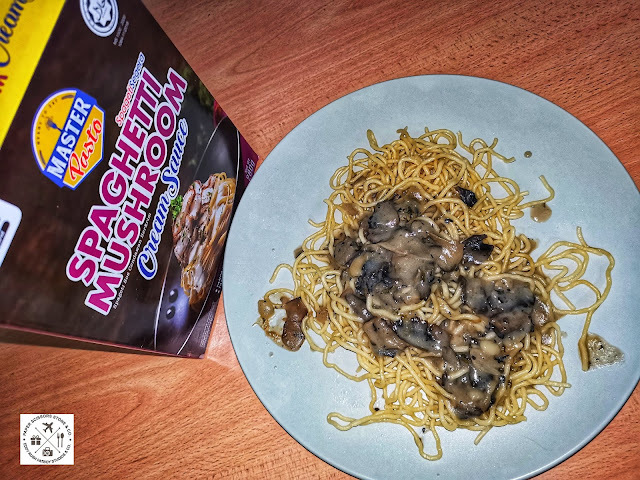 These instant pastas have variety of three tasty sauce, Bolognese with chicken, Mushroom Cream Sauce and Aglio Olio with Chicken. 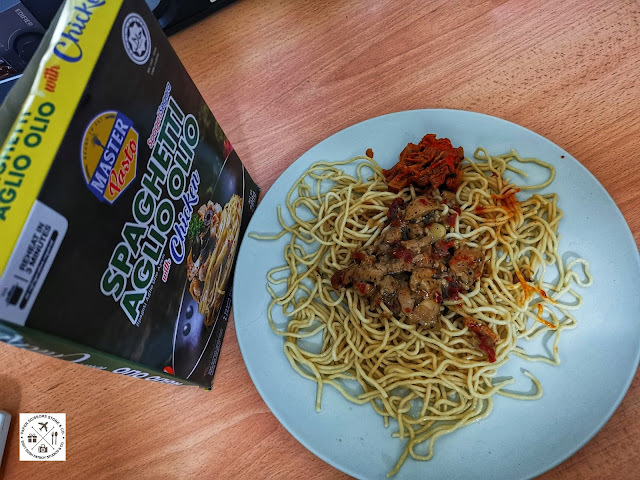 To Make a Spaghetti is not really complicated, As long as there is pasta and ingredients to prepare. 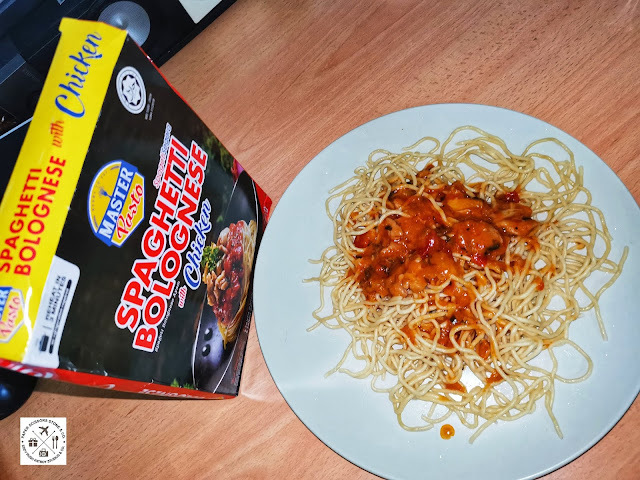 But when you desperately wanted to eat spaghetti and you are lazy to step into kitchen for an hours. 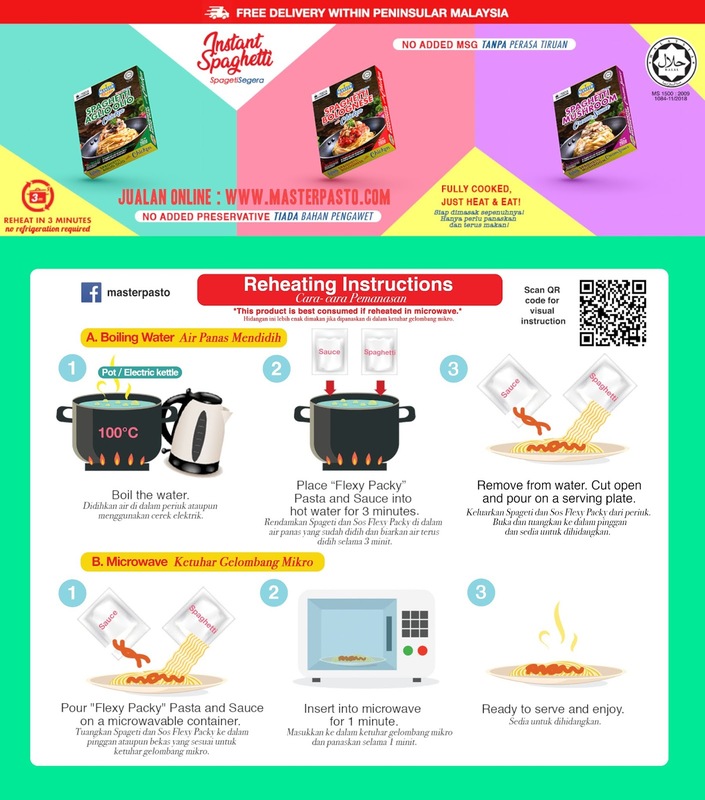 Master Pasto is best choice in this kind of situation and only takes less than 3 minutes to boiling or 1 minute reheat by Microwave . 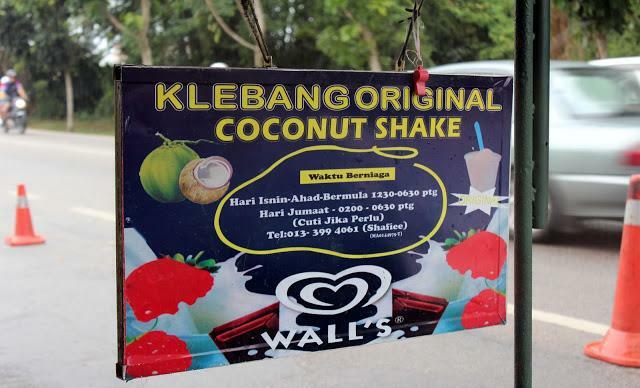 Best of all, it is a HALAL Product. 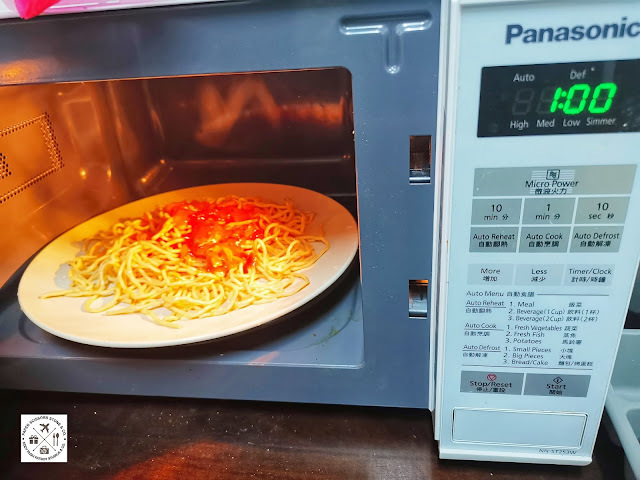 FYI, this spaghetti is actually cooked, we just need to heat it up and is ready to eat. 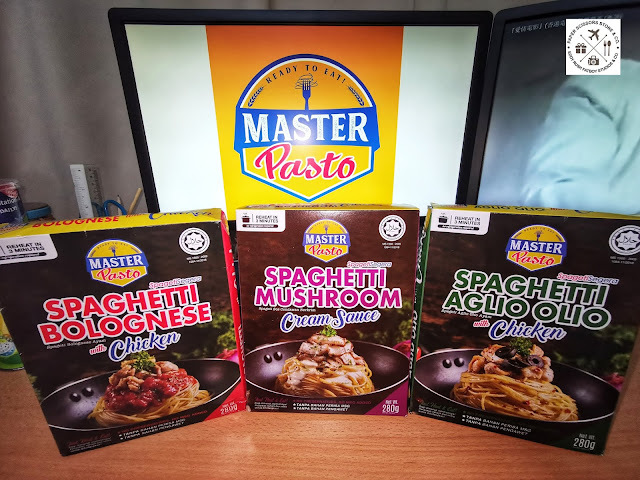 Master Pasto launched in Malaysia last October of 2018 and currently have been the number 1 instant pasta in Malaysia. 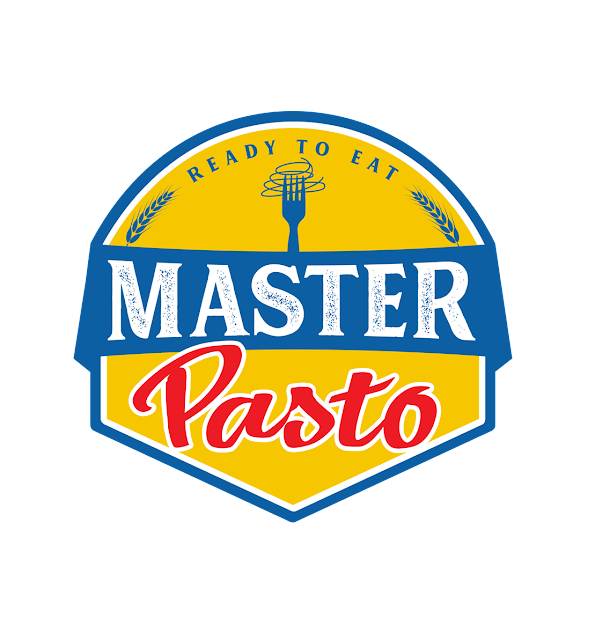 Currently, Master Pasto can be purchase in hundreds of mini markets and supermarkets nationwide. 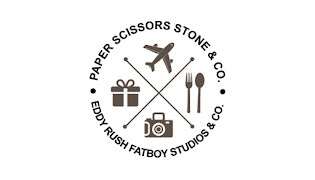 Master Pasto is an online store which sells ready-to-eat pasta and the Company Lioco Food SDN BHD has been founded and established since 2017 in Penang, Malaysia and ever since then, the company has been growing every day. 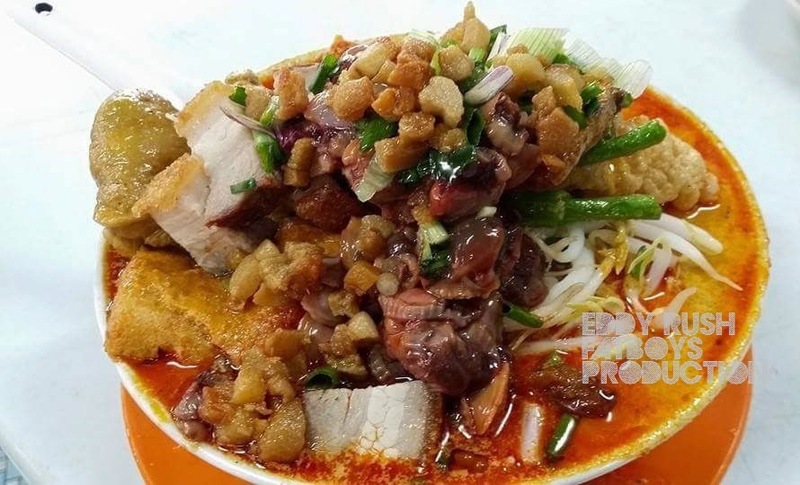 Proudly to be one of the top and best ready-to-eat producers in the current market, They serve the best quality of the products.